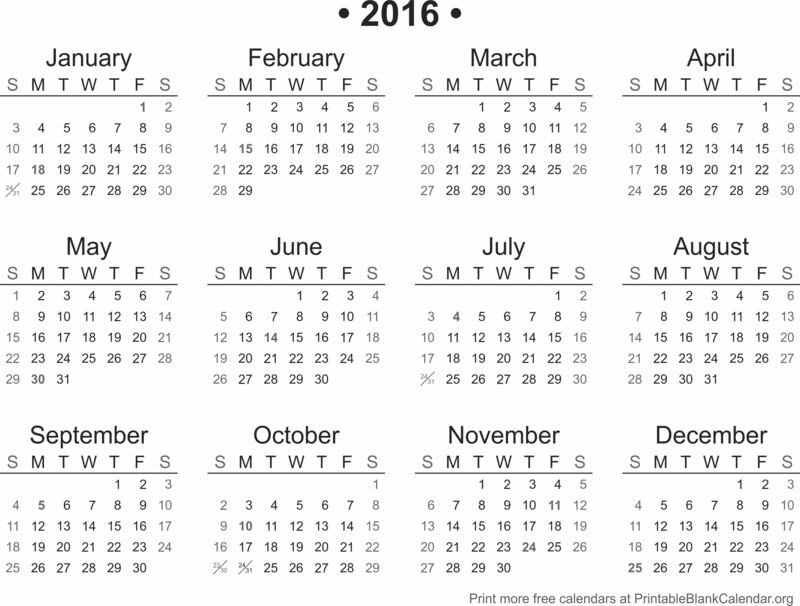 Here is your Printable Calendar 2016. You can click on any of the 2016 calendar thumbnails below to see the preview page. Then just click on the image to get the full printable version, and choose Print (Ctrl-P) in your browser. You can also save it to your computer to print or share later. If you find our 2016 blank calendars useful, please share them with your friends by clicking on the icons above. You can also sign up to receive each new 2016 monthly calendar in your mailbox by filling in the form on the left or by clicking the link for the month you want in the menu on the left of this page. Please remember to share our site. Your referrals to your friends keep this free calendar template service available. Just click a share button or post about us on FB or Pinterest. Thanks!